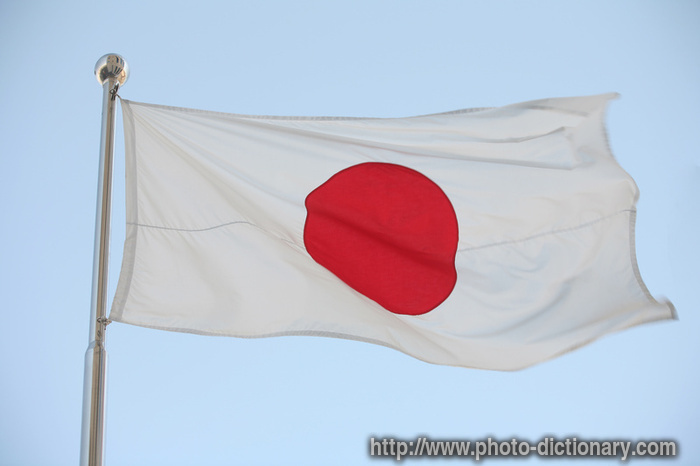 Over the past couple of years the Japanese Government has made a succession of statements concerning its purported intention to sign the Hague Convention on the Civil Aspects of International Child Abduction. These statements were quite effective in that they served to limit the international pressure on Japan to sign the treaty. Of course, more important than what the Japanese Government says is what the Japanese Government does. Although legislation to authorize acceptance of the treaty was introduced at the last session of the Japanese Diet the proposed law was not debated and was allowed to "die on the vine." Unfortunately, the pilot project has absolutely no substance. It merely allows a left-behind parent to make one telephone call for up to one hour to a Japanese lawyer to receive information. The Ministry cautions that, "The lawyer will not give you professional consultation on your specific case. This pilot project is designed to allow you, who reside outside Japan, to gain a deeper understanding as to what scheme currently available in Japan might be of help to you." Very few left-behind parents will use the "pilot program," since it offers them no actual benefit. One might wonder if its real purpose is to show that those who pressure Japan to adopt the Convention are exaggerating the problem. In my personal opinion, if the Government of Japan were making full disclosure to left-behind parents it would – and should – also state that, "The Japanese Government regrets to inform you that it will do nothing to help you except express words of sympathy for your situation and regrets that the legal system in Japan will provide no meaningful assistance to you."